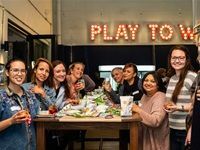 Check out some images from the from the second SheSays Cape Town event which took place on 23 August 2018 at GetSmarter's offices. 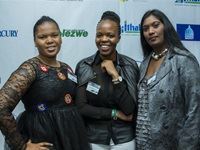 The Ithala Development Finance Corporation held its annual Inkunz'isematholeni Youth in Business Awards at the Elangeni Hotel on 24 November 2016. Ithala launched the project in 2014 as a way to address the unemployment rate by encouraging the young people to consider self-employment as a job option.